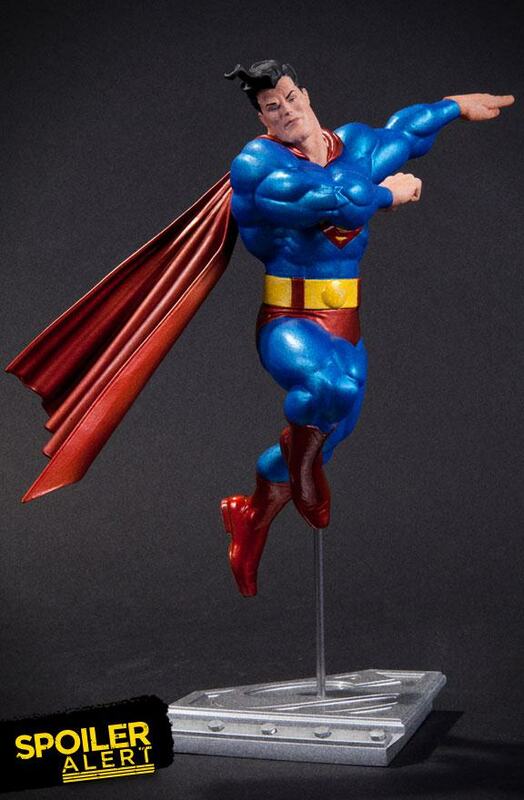 DC Collectibles has posted an image of an upcoming Metallic Superman Statue by Frank Miller. 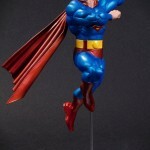 The statue depicts the Man of Steel as seen in Miller’s Dark Knight Returns. Check out the image by clicking the thumbnail.